I am very proud to have initiated collaboration with the successful outdoor furniture brand Cane-Line. Cave is the first product, and there are designs to come, designed by Jesper K. Thomsen. 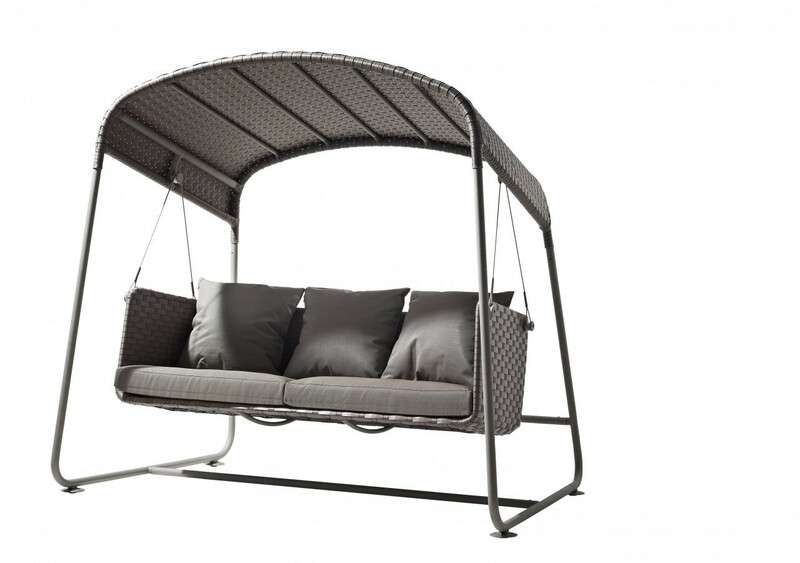 Cave swing is a new interpretation of the Classic swing sofa used all over the world.